April 17, 2019 April 17, 2019 sunstev4 Comments on WHO IS TRULY A BEAUTIFUL WOMAN? April 3, 2019 sunstevLeave a Comment on DECIDING WHEN TO MARRY. March 15, 2019 March 15, 2019 sunstev16 Comments on WHO IS REALLY A BEAUTIFUL WOMAN? WHO IS REALLY A BEAUTIFUL WOMAN? March 5, 2019 April 10, 2019 sunstev10 Comments on GIVING GIFTS IN CHRISTIAN RELATIONSHIP Why Is Receiving Common With Most Ladies? 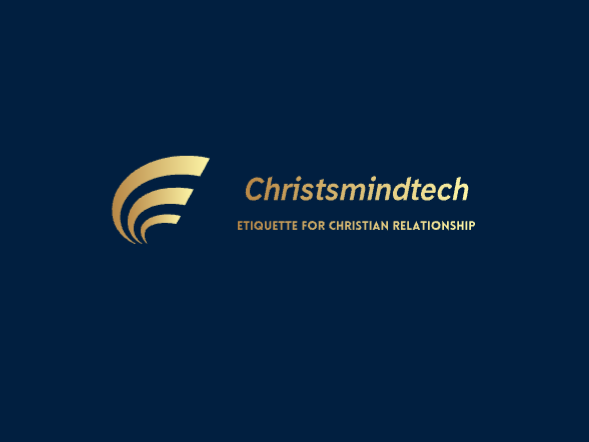 GIVING GIFTS IN CHRISTIAN RELATIONSHIP Why Is Receiving Common With Most Ladies? February 23, 2019 March 6, 2019 sunstev8 Comments on THE ARTS OF HOMEMAKING Men or Women Who Play Central Role in Making Godly Homes? THE ARTS OF HOMEMAKING Men or Women Who Play Central Role in Making Godly Homes?